We are pleased to announce that we have moved to a new biggest facility. 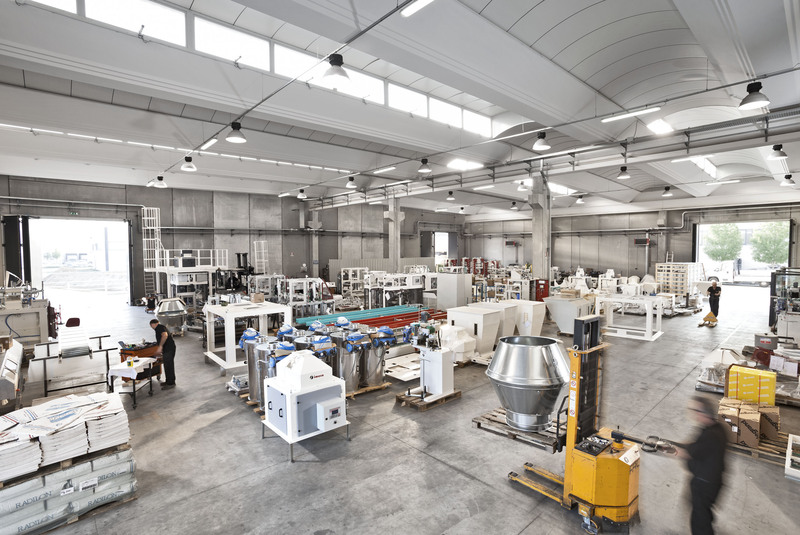 This investment will help us to improve our service capability, quality control as well as production capabilities. 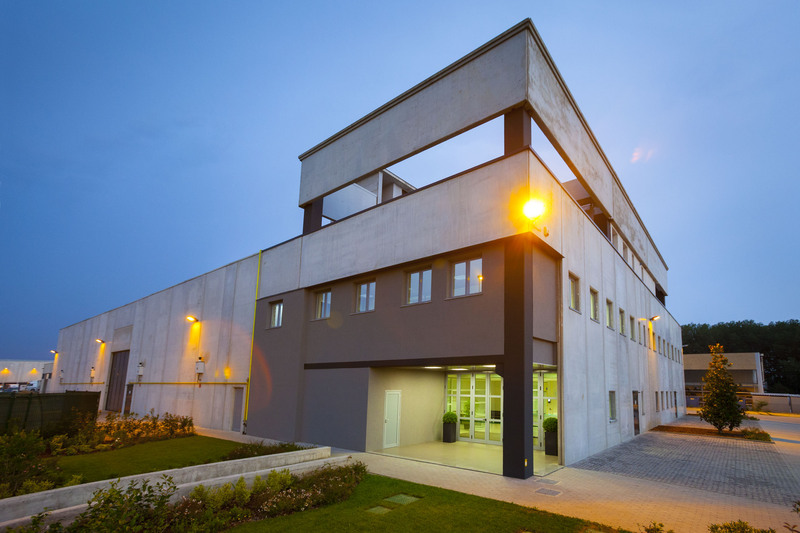 The new site has 2000 m2 dedicated to the production and 900 m2 for the offices. The total available land is 9000 m2.